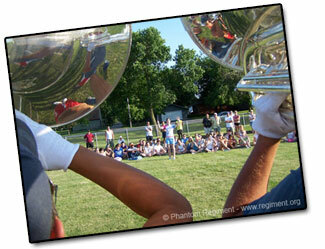 Phantom Regiment has released nearly 20 galleries of photos from the 2006 season on its Web site. Pictures from their November audition camp through the 2006 DCI World Championships in Madison, Wis. are included. Check out the galleries at www.regiment.org.